Spaces for Change | S4C took part in a host of events to celebrate the International Women’s Day (IWD) 2016. 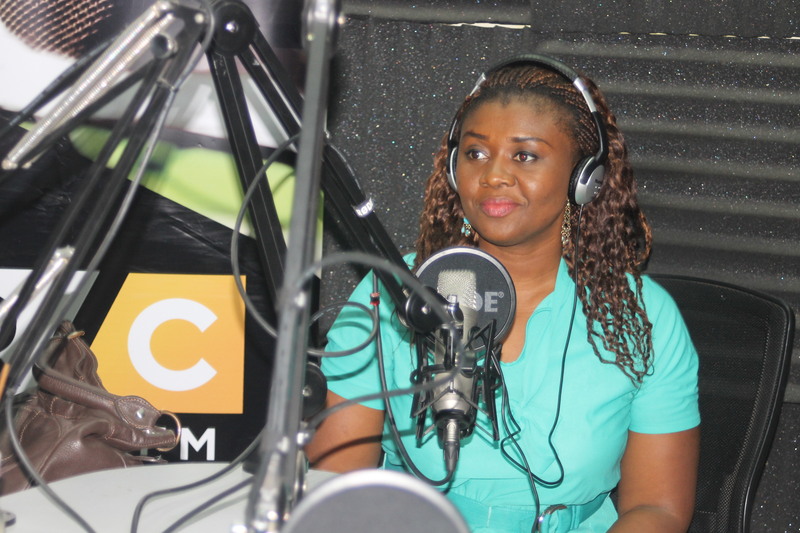 On March 8, 2016, Spaces for Change’s director, Victoria Ohaeri was the special guest on Nigeria’s most popular talkshow ‪#‎KubanjiDirect‬, aired live on Radio Continental 102.3 FM, Lagos. 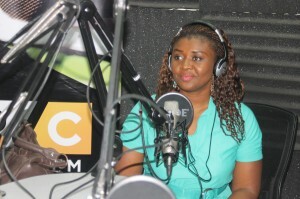 Examining the role women and mothers have played in national development, she discussed ‪#‎IWD2016‬‘s Pledge for Parity and its implications for the gender policy debate in Nigeria. Consistent with IWD2016’s theme of “Pledge for Parity” she called for gender-balanced leadership and the rooting out of political, social and economic barriers to women’s participation in governance. 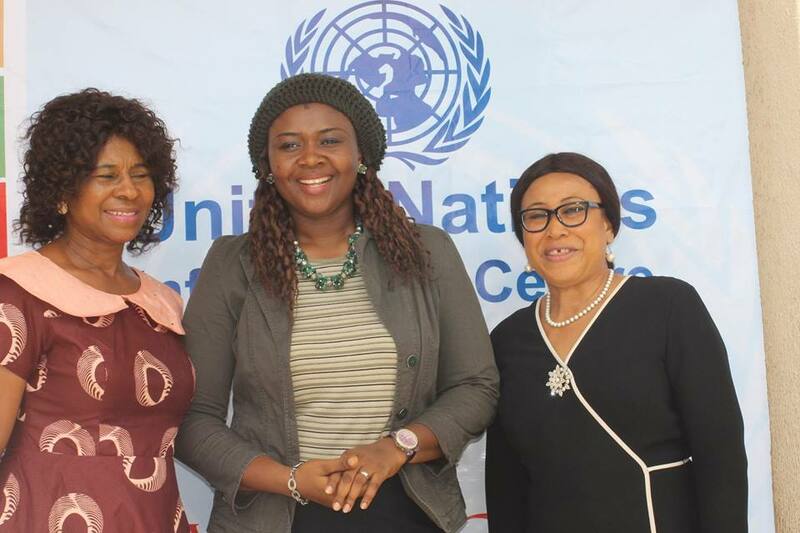 She delivered an inspirational keynote address at another event held on 9th of March 2016, hosted by the United Nations Information Center (UNIC) and collaborating non-governmental organizations, including the Centre for Corrections and Human Development. Her keynote unpacked what ‪#‎PledgeforParity‬ means in the Nigerian context. To the large numbers of young women who were present at the event, she implored them to be leaders within their own spheres of influence, and take pragmatic action to include and support their fellow women in their public and private lives. The Country Director of UNIC Mr. Ronald Kayanja delivered the goodwill message of the UN Secretary General, Ban ki Moon. This year’s theme “PLEDGE FOR PARITY” was dissected from various points. Victoria Ohaeri further observed that women’s advancement and leadership are central to business performance and economic prosperity. Between 2011 and 2015, women representation in government reached 35%, and the economy blossomed to the extent that Nigeria became the biggest economy in Africa. The economic boom Nigeria experienced made an upsetting u-turn when women representation in governance nosedived to about 6% in 2016. This grim statistic shows how progress made over the years has been rolled back within a short period of time. Women are already dominant in most areas: in the family, church, market place and in every sector. If women can down tools for one day, there will be chaos in the whole system. So, what remains is putting in place institutions, policies and structures that recognize and accelerate women’s advancement politically, socially, economically and culturally. “An empowered woman is a confident woman; a fulfilled woman; a woman that knows where she is going,” Victoria said.